4 & 5 yr olds are special-they are just learning how to move from parallel play into the first step of cooperative play and learning how to go with the flow and share ideas! They are talking and moving and laughing and starting to really show their personalities. They can switch between happy, sad, and shy in a second! The 4 & 5 yr old play group meetups can help support them in learning these skills. Sign up and have some fun. Come to as many as you like to see familiar faces. Child Relational Therapy (CRT)-a 10 week long program where parents and their child come together to specifically work on building stronger bonds through play! 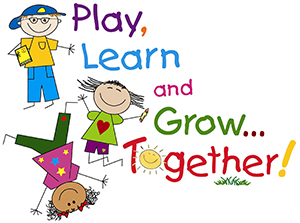 Compliance, stamina, boundaries, shared thinking, joint attention, joint play, and more is addressed in the class.